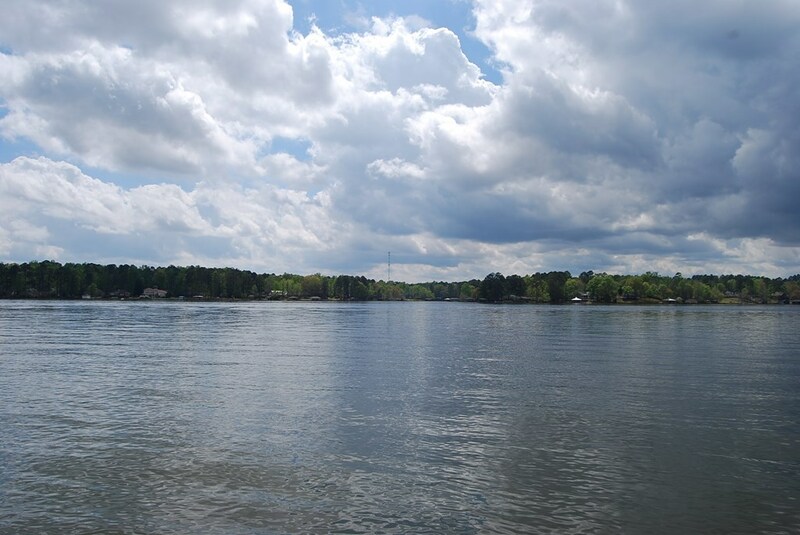 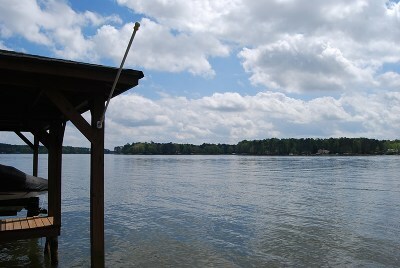 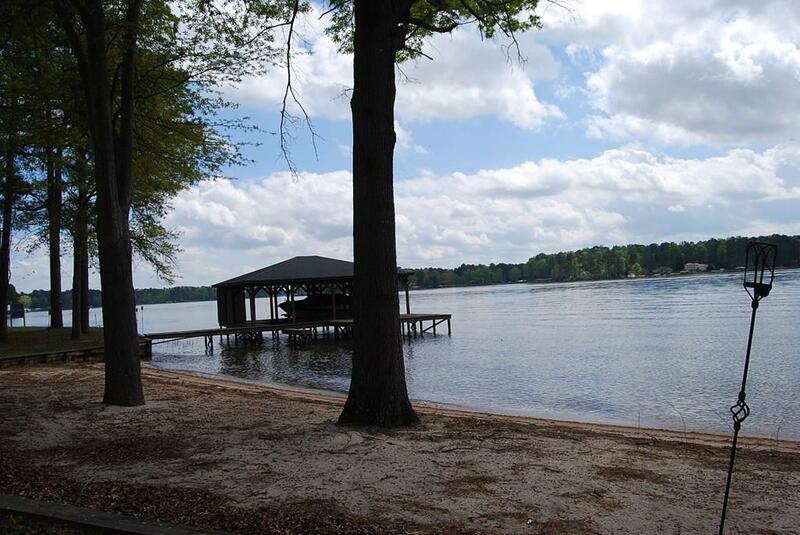 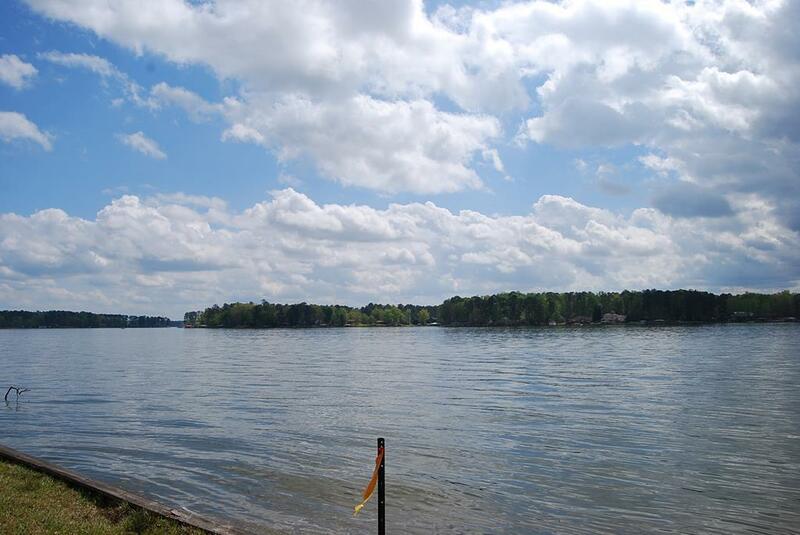 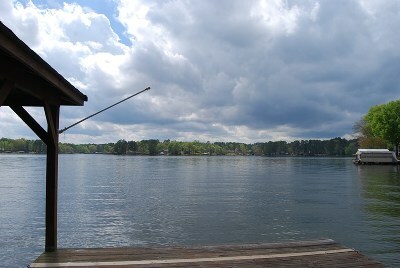 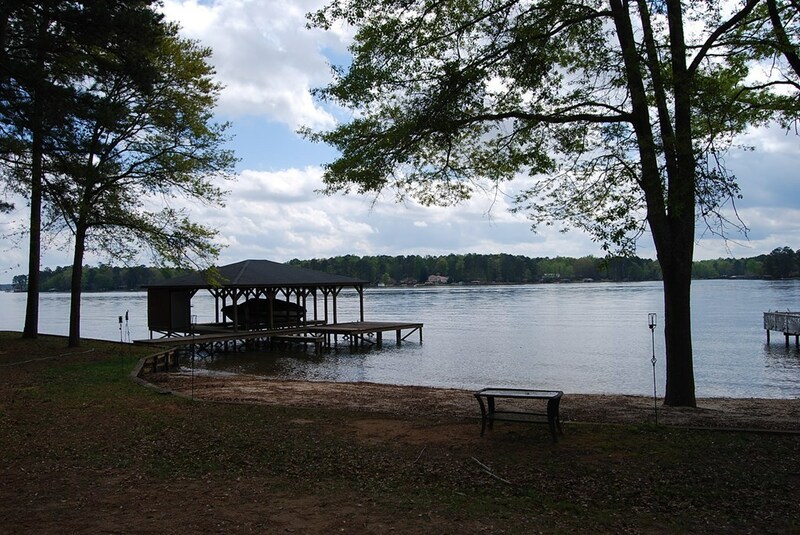 This is a wonderful property with a great view and good water depth. 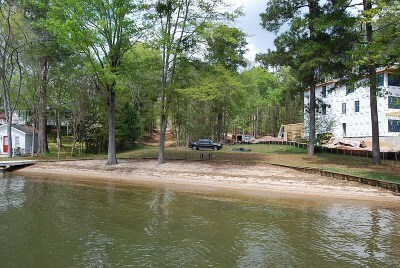 Property has a driveway partially in, cleared home site, seawall, double boathouse with lifts and a huge sandy beach. 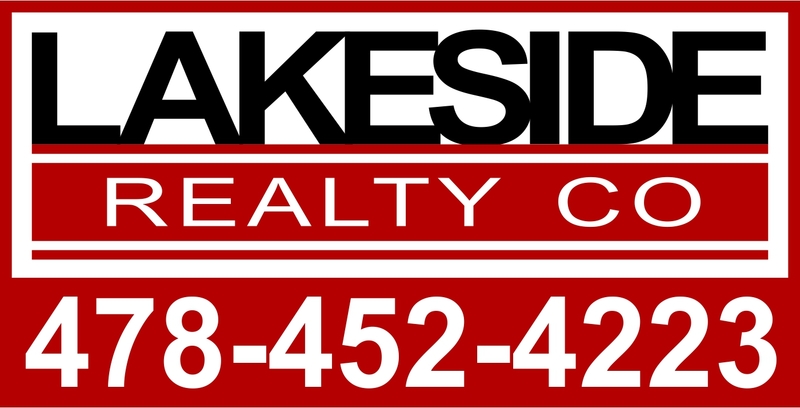 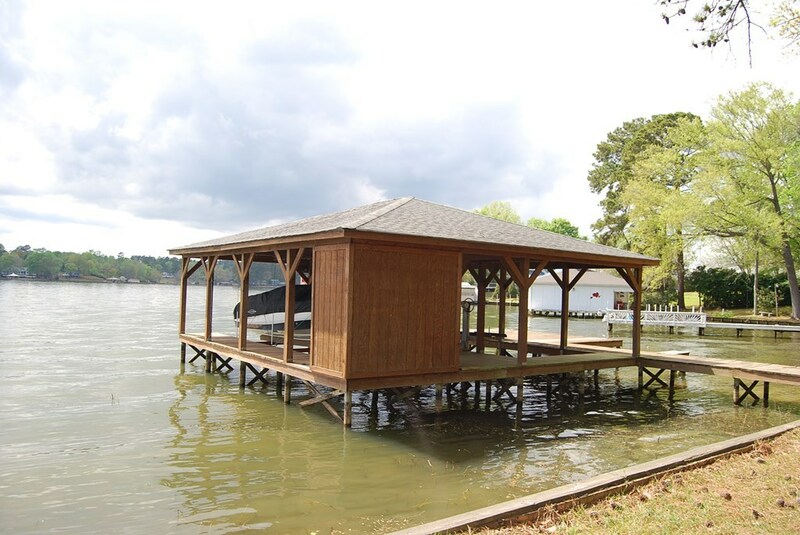 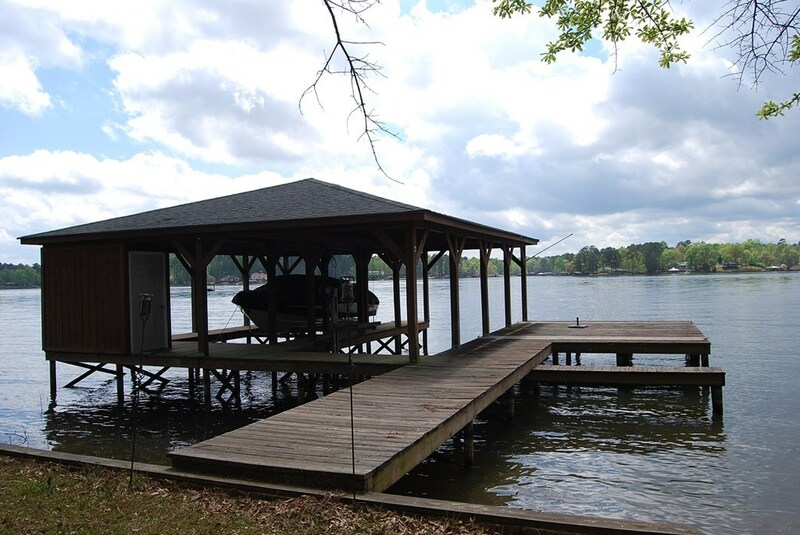 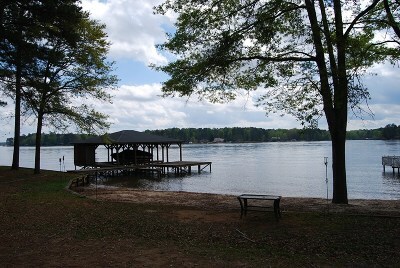 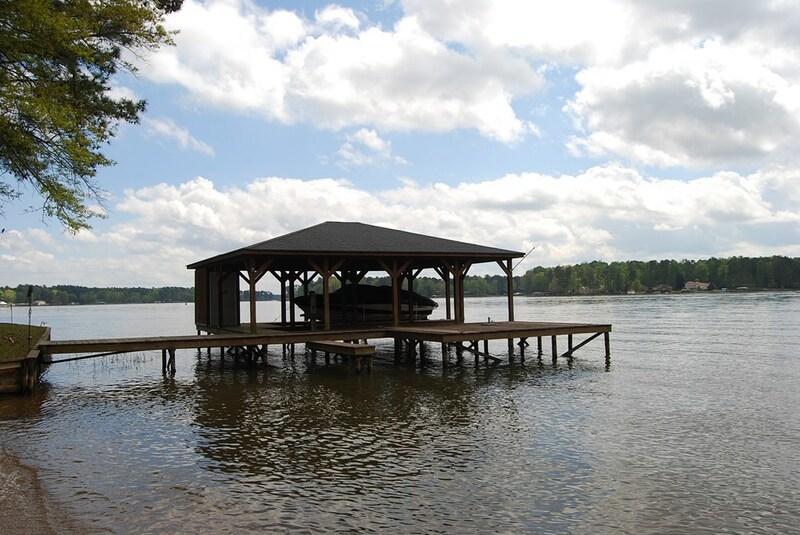 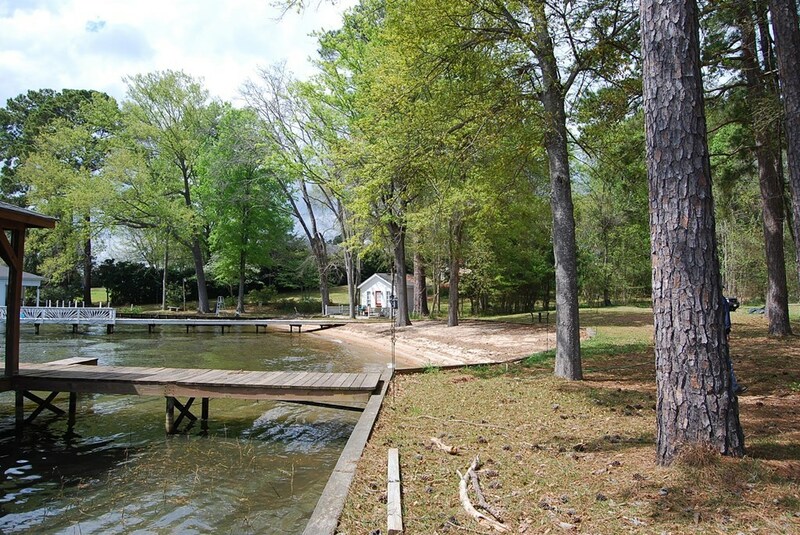 Great location on Lake Sinclair.